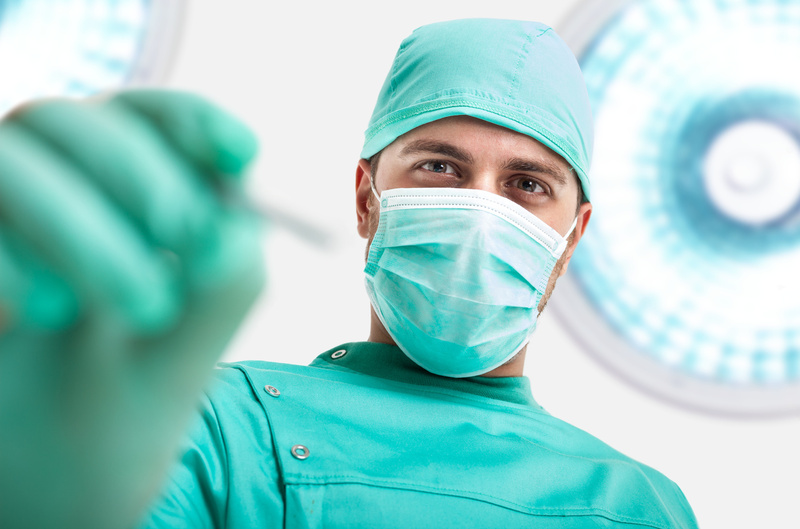 “Never event” is the term for a surgical error that should never, ever occur, such as operating on the wrong body part or leaving surgical instruments inside a patient. Hospitals have worked steadily to reduce such devastating mistakes, but surgeons, the rock stars of medicine, have been notoriously resistant to changing their practices. Now a number of hospitals are using new surgical safety protocols – data-intensive patient briefings and checklists – to improve outcomes and rein in surgeons’ intimidating behavior. Added to these new protocols is the innovative use of RFID tags to track surgical implements in the OR. At Houston’s Memorial Hermann Health System, surgery patients are RF-scanned before closing to make sure no stray sponges have been left in the incision. The Wall Street Journal reports on this trend, and lists national statistics of surgical errors: http://on.wsj.com/1GqQMkl. As RFID becomes a common part of surgical protocols, we can expect ORs to become increasingly immune to errors of this type.